Is ‘A Bronx Tale’ a True Story? 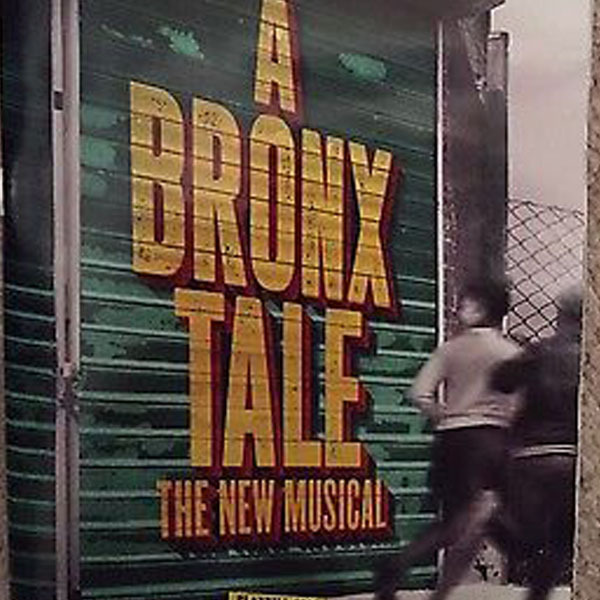 | Love Productions Inc.
Is ‘A Bronx Tale’ a True Story? Writer Chazz Palminteri Opens up About the Meaning Behind the Hit 1993 Film.